As 2018 fast approaches, now is the perfect time to get a head start on your marketing plans and promotional branding needs for the New Year. Our promotional technology gifts are the perfect tool to ensure you leave a strong and lasting impression on your Clients. 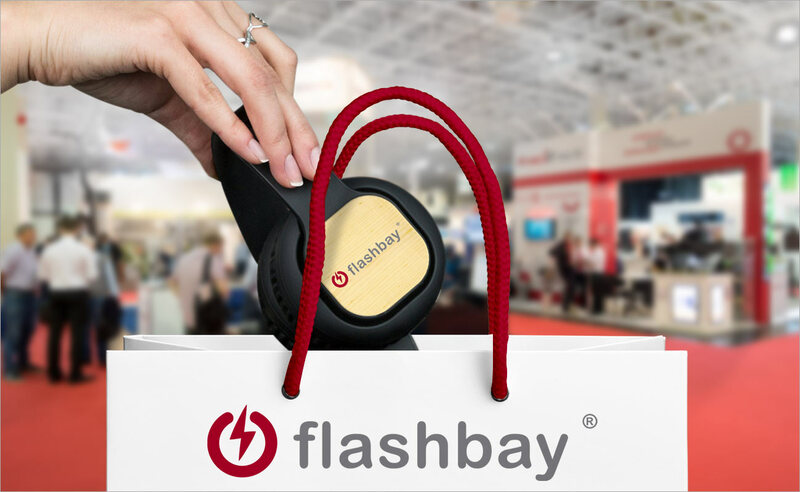 All of our products – from USB Flash Drives, to Power Banks and Chargers, to Headphones and Speakers, to Fidget Spinners and Smartphone Wallets – are extremely convenient and handy promotional items that your Clients will be using on a daily basis. With highly prominent branding areas and superb printing, embossing and laser engraving capabilities, you can be sure that your Clients will be spreading your logos and slogans widely and effectively as they go about their daily lives.